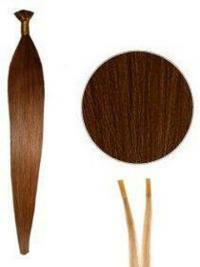 A stick tip/i-tip hair extension is a method of fitting that involves the use of a fixture, such as a micro ring or micro tube, to keep the hair extension in place without the use of heat or glue. 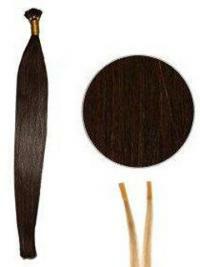 This methods of applying hair extensions is safer and healthier for your hair as there is no glue, no heat and no remover and have a very high success rate in terms of security and slippage. 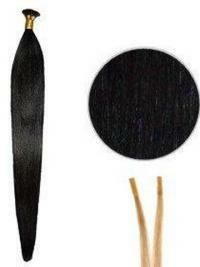 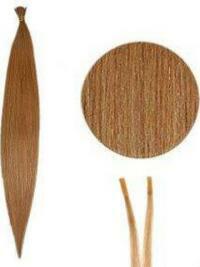 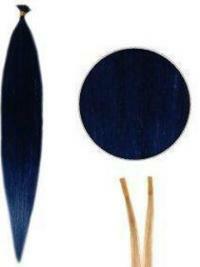 urhair.co.uk provides you a range of stick/I tip hair extensions in different styles and colours.